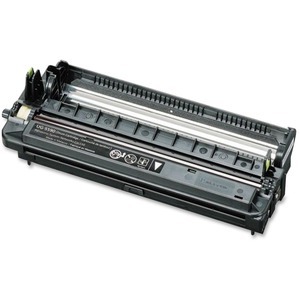 Replacement drum keeps your printing crisp and your Panasonic 4500 and 5500 running smoothly. It is manufactured for reliable performance with optimal results. Design allows it to be installed quickly and easily. Cartridge yields approximately 6,000 pages.